Each person who works within this church will agree to abide by these recommendations and the guidelines established by this church. 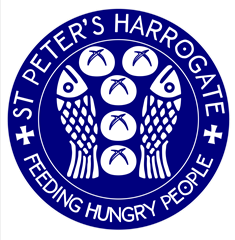 This church has appointed Sian Lockwood as the Parish Safeguarding Officer. 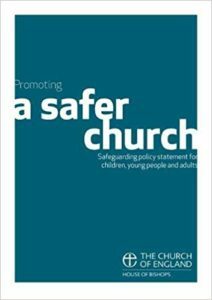 The application of this policy will be reviewed each year and a report provided by the Parish Safeguarding Officer to the PCC and Annual Parochial Church Meeting. 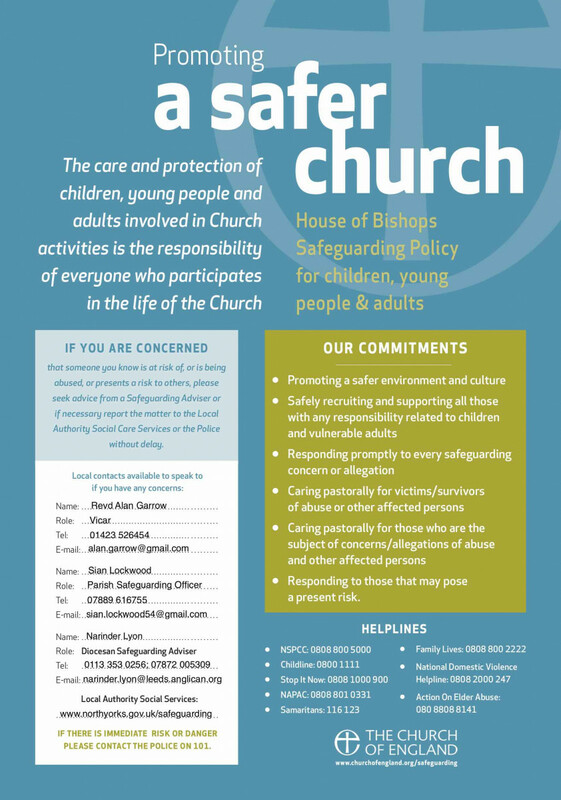 The poster contains a summary of our commitments to Safeguarding at St Peter's, along with contact details.